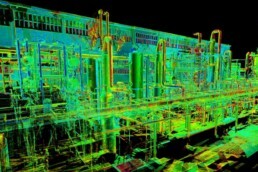 In the whole lifecycle of an industrial plant, a variety of data (Metrology, Engineering, Equipment, Operations and Maintenance information) is generated and utilized. 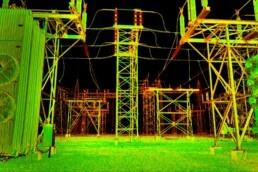 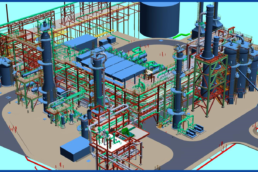 It is now a popular practice for Owners/Operators, engineering consultants and contractors to use 3D design software to gather this information. 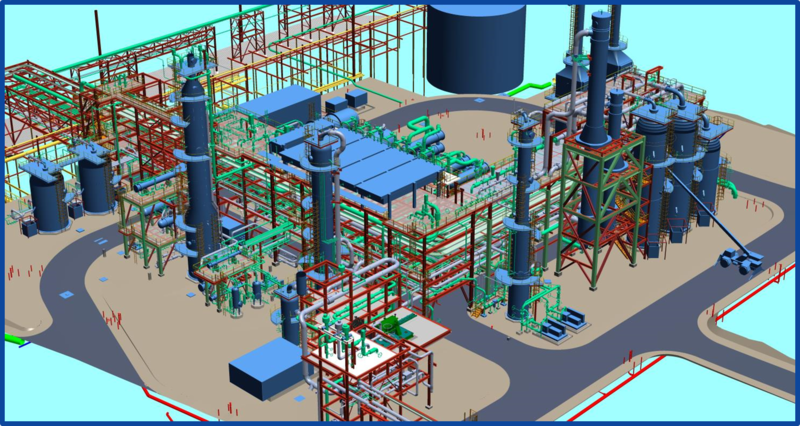 Mekanchi Plant Design Engineers specialize in providing services and solutions to capture, model and manage as-built plant information. 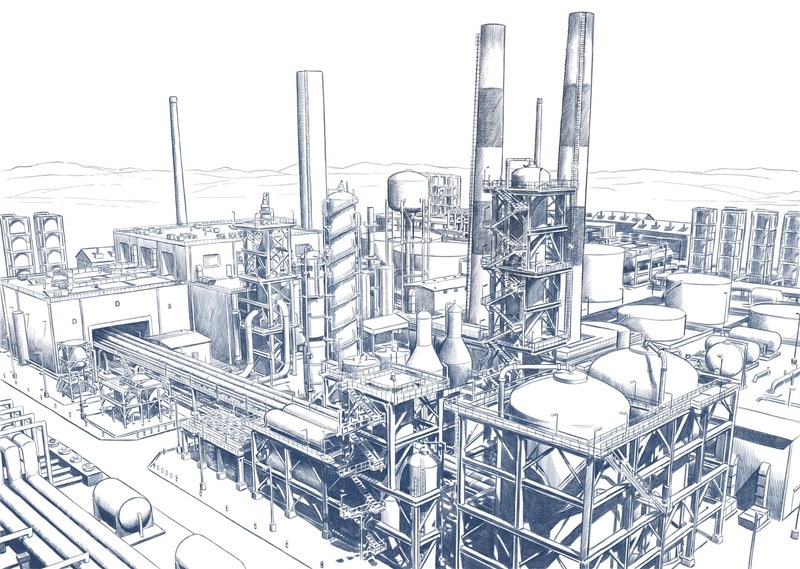 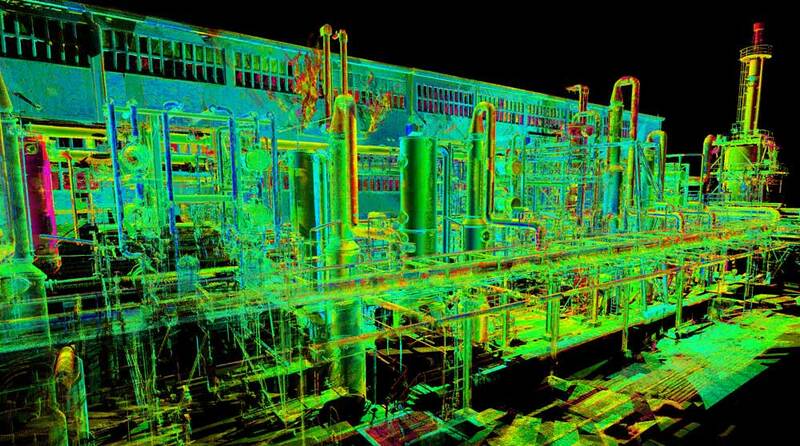 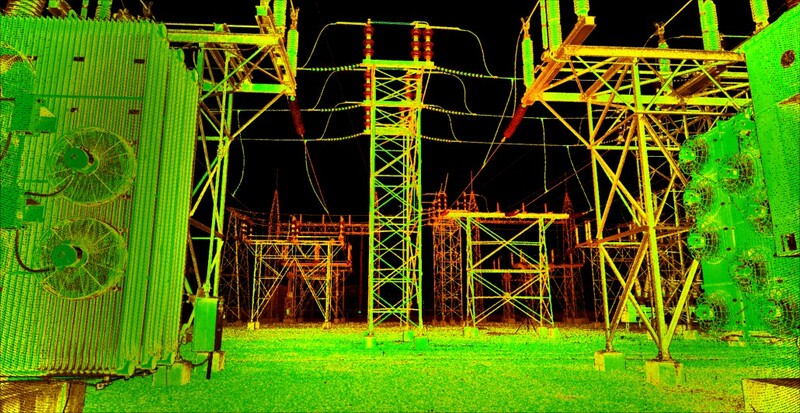 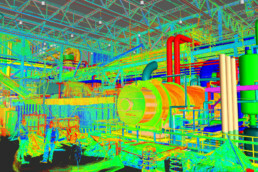 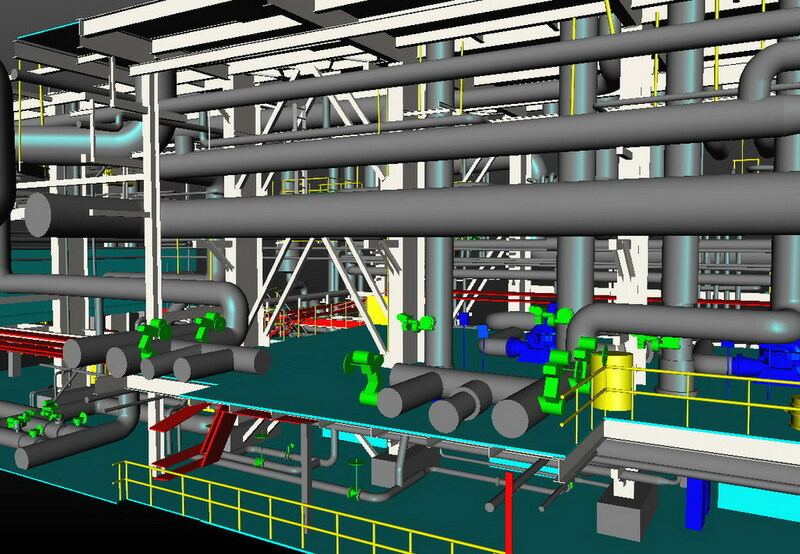 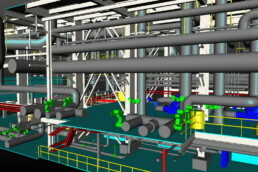 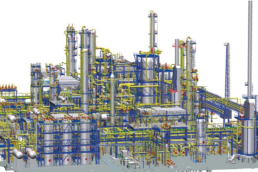 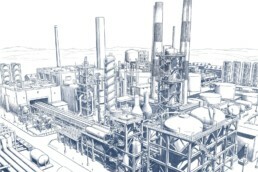 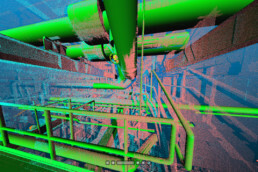 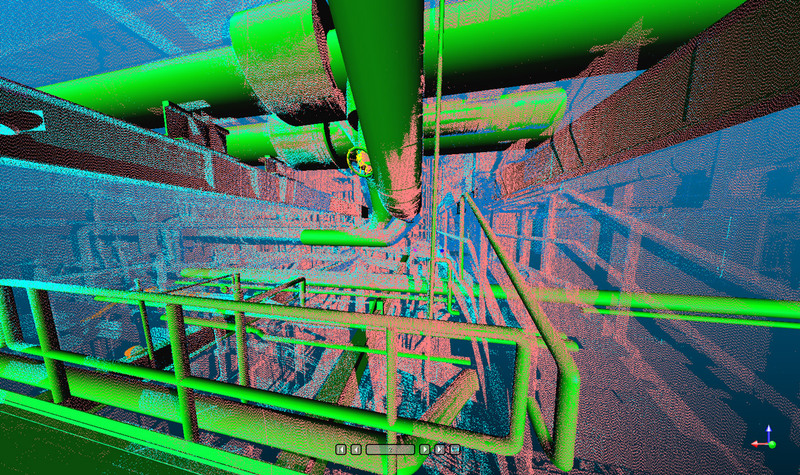 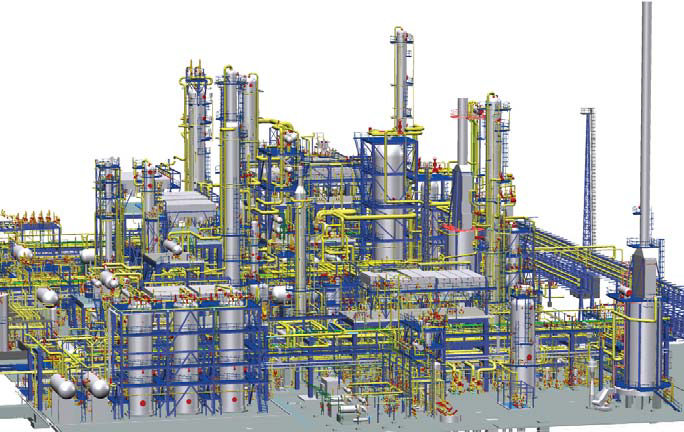 By combining cutting edge technology of 3D Data Capture, 3D Modeling and 3D Data Management technology and solutions with trained professionals, we offer our clients accurate and updated plant information for their capital projects and throughout the Plant life cycle.